The big day finally arrives and you find yourself holding the financial aid award letter from your college of choice. This is the one that you’ve been waiting for! As you scan the myriad of numbers on the page, your eyes settle on the bottom figure that reads, “Student Responsibility.” To your surprise and horror, this is a really large dollar figure that you simply don’t have sitting in the bank. What do you do? You’ve already exhausted all other options. Should you take out a private loan to close the financial gap or not? The Consumer Finance Protection Bureau reports current student debt at $1 trillion dollars. Approximately 15% of this debt is in the form of private loans from banks that are not originated or subsidized by the federal government. Are these private loans a good deal? The answer largely depends on the terms of the loan in question and the bank involved. So, if the terms are not as good as federal programs, what about the banks themselves? In 2010, the Consumer Financial Protection Board (CFPB) was created under the Dodd-Frank Act to be a watchdog in consumer financial protection for things like mortgages and student loans. From October 1, 2012 to March 31, 2013, the CFPB received 2,000 complaints in regards to private student loans. A database of these complaints can be found on the CFPB website, which currently has 4,704 registered complaints about student loans. Using Wells Fargo as an example, you can search the database and find that 354 complaints have been logged with the CFPB about Wells Fargo’s private student loan program. While banks are becoming more responsive to CFPB and their complaint database, many students still remain in the dark about how private loans work. Are you confused about loans, financial aid, and how to pay for college? 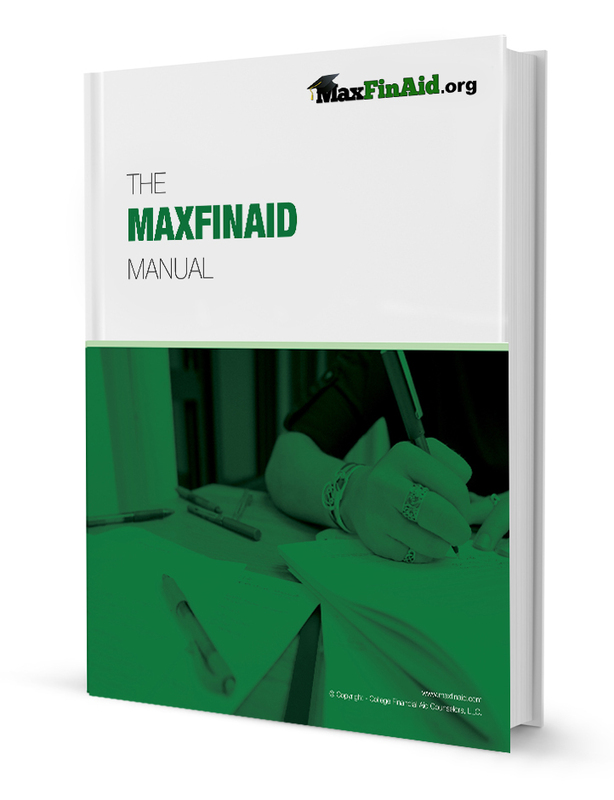 Download the free manual at MaxFinAid.org.